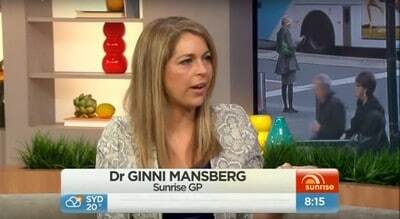 Ginni’s been a GP for the past 20 (plus) years, but you might know her better as the Sunrise and Morning Show GP on Australia’s Channel Seven or from her regular radio appearances all over Australia. You might have come across her advice in Women’s Health Magazine, Australia, or Practical Parenting, Healthy and Heartwise or That’s Life! magazines. 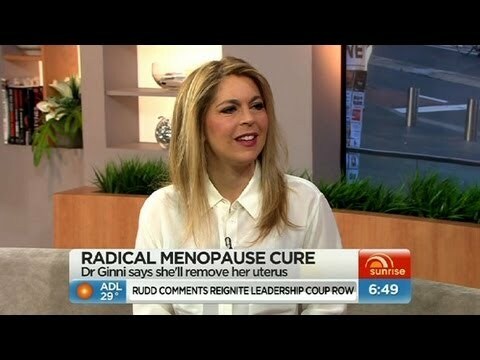 She’s also the resident health expert online at the Baby and Toddler Club for Woolworths. 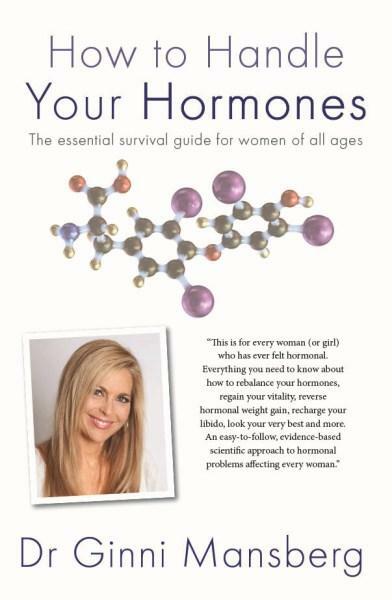 You might have read one of her books, her newly released “How to Handle Your Hormones,” “How to get your Mojo Back” or “Why am I so Tired?” Or you might have read her tweets. You might even have seen her as a patient in her beloved Sans Souci Medical Practice. Her career has taken lots of twists and turns, never with any foresight or planning. Ginni finished her junior medical resident training a week before having her first child and pursued her career in General Practice while having her next two children. But a series of nanny disasters saw her searching for something to do from home, so she took herself back to University to complete a Graduate Diploma of Journalism. 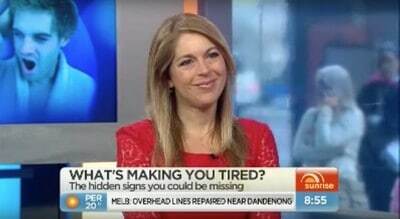 That started her career as a medical journalist with general practice taking a temporary back seat. 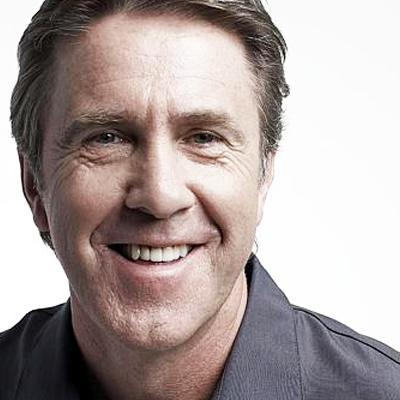 Here’s the stuff you might not know; what started as a favour to a friend with a methadone clinic in Sydney’s Kings Cross who was desperate for a locum, turned into an unexpectedly satisfying role on the seedy side of Sydney that lasted for many years. Then flicking through the Australian Financial Review one day (the first and last time that ever happened) she spotted a tiny job ad that saw her end up with a role as federal speech writer and health policy advisor in Canberra.